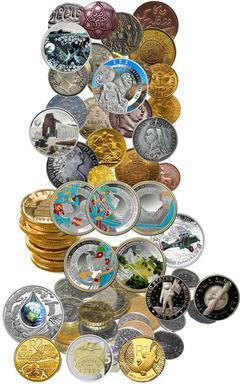 Welcome to Kids Coin World! 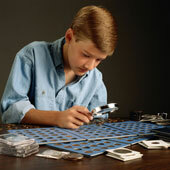 Discover a the world of coins or "numismastics", a fun hobby for your entire family! 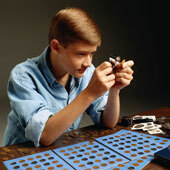 Take Up Collecting Coins For Fun! 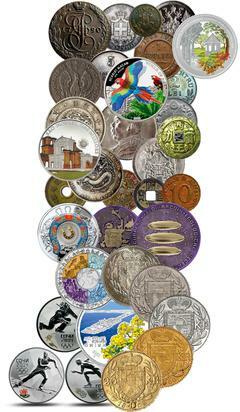 This is strictly an educational not-for-profit website for young numismatists with an interest in coins of the world. All images, text, design, and other content are copyright protected, and cannot be transferred, copied, or use in any other manner without consent of the website owner unless the website indicates a download permitted for a specific purpose in that section of the website. As a not-for-profit website, translation resources are unavailable, therefore we apologize we only provide the pages in English.